There are very limited places along the Gibb River Road that will allow dogs. 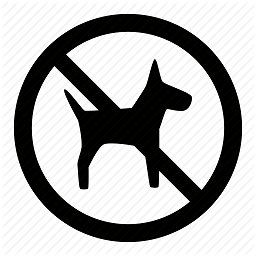 No dogs are allowed in any of the National Parks along the Gibb River & Kalumburu roads. It is not advisable to be travelling with your dog, land on both sides of the Gibb River Road is owned, leased or managed by someone. 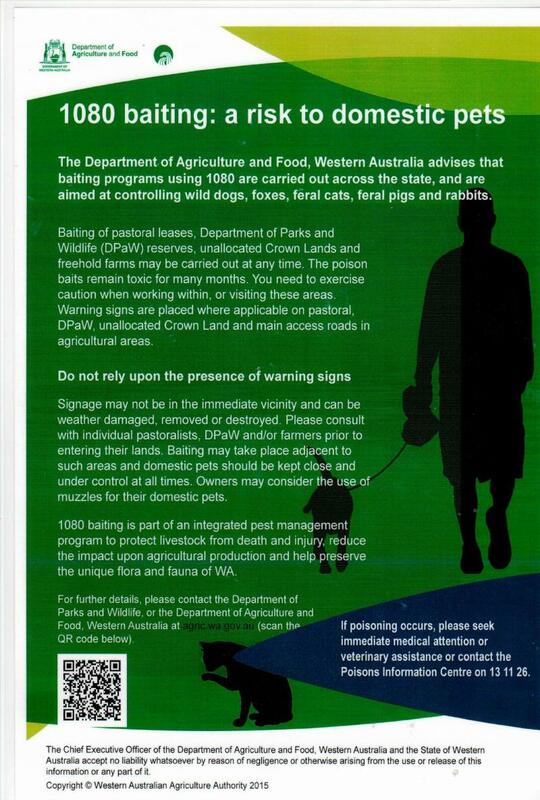 Frequent aerial baiting is carried out posing a high risk of danger to your domestic pet.